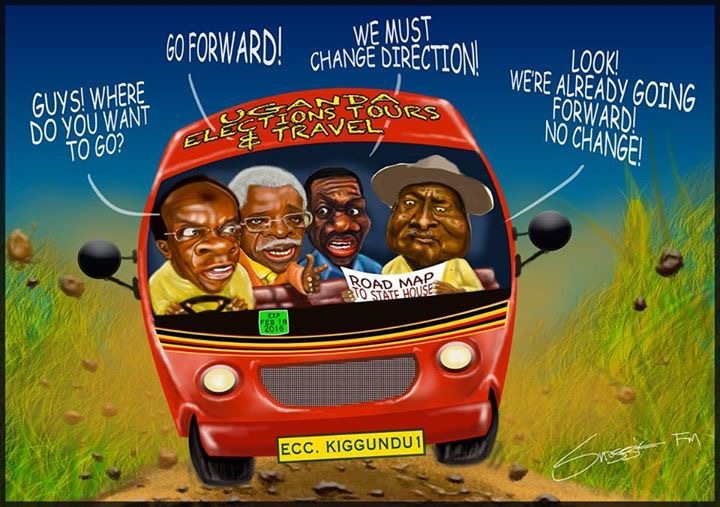 Home › Strategy › Youth unemployment: is the thing in #UgandaDecides 2016! Youth unemployment: is the thing in #UgandaDecides 2016! The Effectiveness Lab’s last two blogs discussed NEETs – ‘Not in Employment, Education, or Training’ for both youth and post-youth, and the strategies for addressing the challenge head-on. 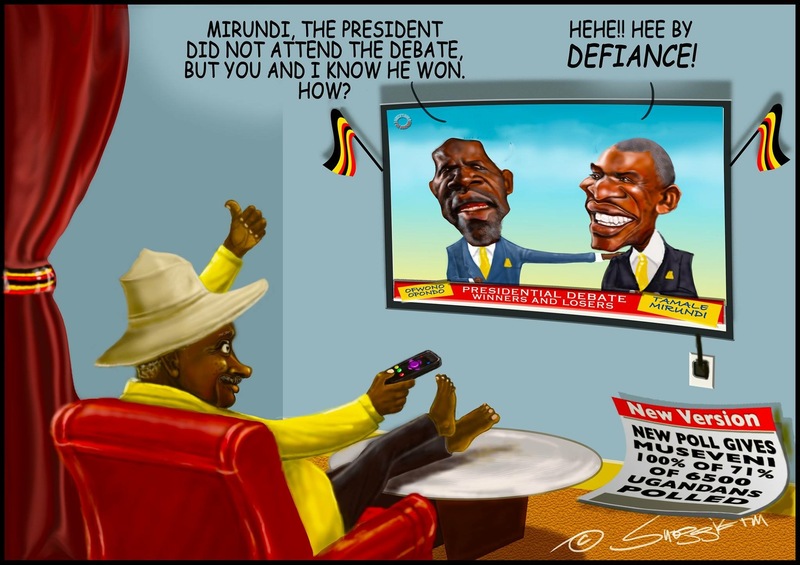 Watching the Uganda Presidential debate last night from a quiet Nairobi suburb (Tweeter: #UgandaDecides), it is clear the NEETs challenge awaits whoever of the eight Ugandan presidential aspirants, that will occupy the master bedroom at State-House Entebbe. How Effective are the offers from #UgandaDecides 2016 in regards to the youth and post-youth NEETs? Without delving deep into presidential candidate manifestos, it is Dr. Abedi Bwanika’s narrative that aligns most to the Effectiveness lab’s recommendations above. He has focused and talked about commercialising and mechanising agriculture; he has talked about the unique challenges of Uganda’s NEETs during his very poorly attended campaign rallies. We hope that for their ‘effectiveness’, someone shall pick up on Dr. Abedi Bwanika’s good ideas. Politicians will always talk policy – they are ‘coded’ to talk as such. Is it not Uganda’s civil service rank, armed with the right policy, that will change the status quo on NEETs? 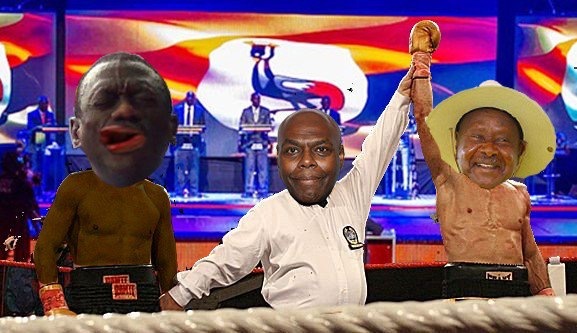 Beyond the prose and poetry of the political elite in Uganda, there are technocrats within Uganda’s civil service, like the Education Ministry’s Dr. Yusuf Nsubuga, that may have some right answers to the NEETs challenge. “Even if you did History, you can join a technical institution and do very well and I am encouraging them to do so,” he added. Dr Nsubuga also hinted that under a new programme at the Ministry of Education called the Non-formal education and training, students can learn non-formal skills like baking and knitting. “Today, we have the vocational qualification framework, where one can acquire a few moderate certificates and later upgrade to a diploma and can later be admitted even to university for a degree award,” he added.